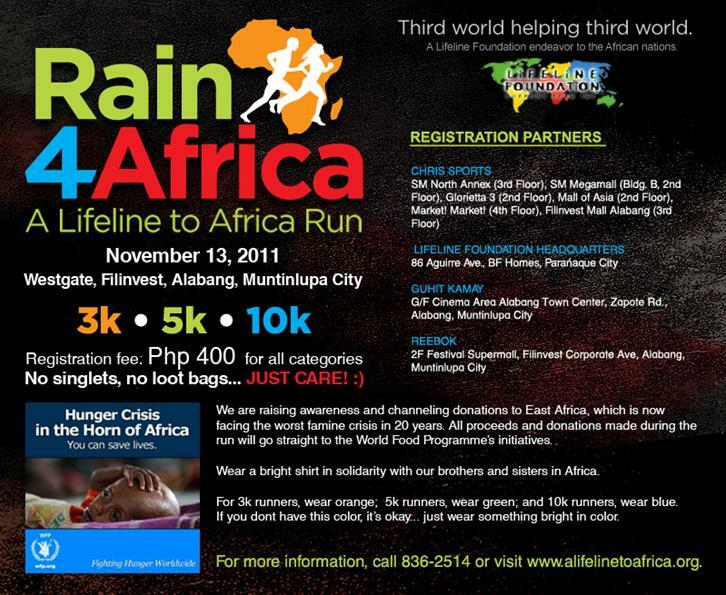 Register and Run for Africa now! Celebrate Mother’s Day at Crimson Hotel in Filinvest! Next story Weekend Food and Lifestyle Market coming to the South soon! Vendors wanted! Previous story Report crimes in your area online soon! Find out how here.